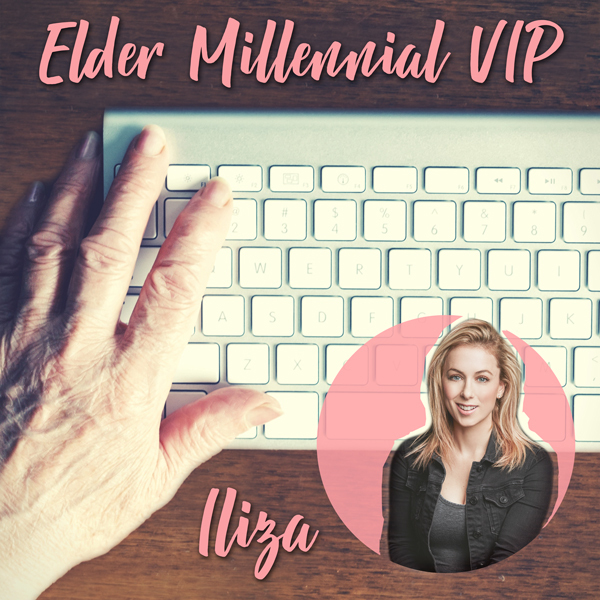 Want to meet Iliza? Already have a ticket to her show? Upgrade to VIP to meet her! *Must have already purchased a ticket to the show. This upgrade does NOT include a seat ticket.